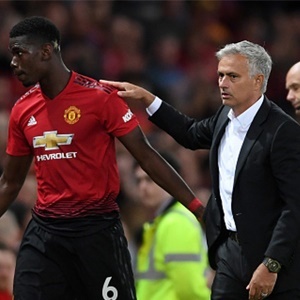 Paul Pogba has reignited his feud with Jose Mourinho after he blamed the manager’s poor tactic for Manchester United’s 1-1 draw against Wolverhampton Wanderers. Former manager Sir Alex Ferguson, for the first time appeared at Old Trafford since suffering a brain haemorrhage four months ago, but that couldn’t inspire United to a win. Pogba said the mistake Manchester United is making right now is that they are not attacking. “We’re at home and we should play much better against Wolves. When we’re at home we should attack, attack, attack. That’s Old Trafford.